I noticed Joe Bastardi had recently put the above chart (4,500 years of Global Temperatures) out as a Tweet. I have posted this chart before at CR and thought It was worth another display. This time I have highlighted the main message and also expanded the last couple of decades. I can't recall the Sun being as less active heading towards a Solar Maxima........how certain are they that the event is still due to happen? A new study of ice core samples has found the link between sunspot activity and the Sun's solar cycle isn't as strong as previously thought. 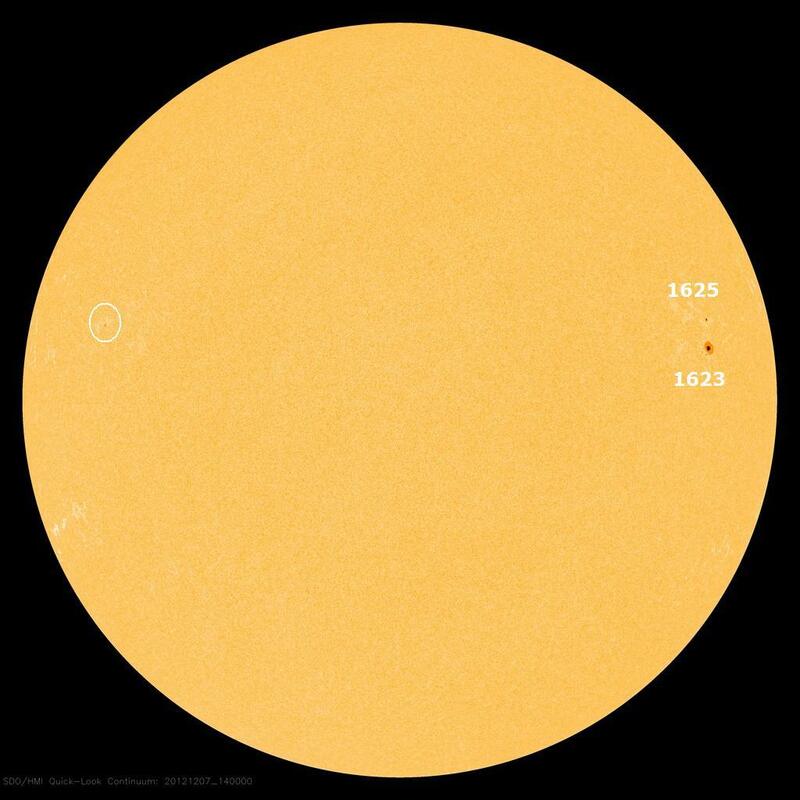 Researchers have found the Sun's eleven-year solar cycle continued normally during the Maunder Minimum between 1645 and 1715, when sunspot activity was unusually low. Showers of heavy isotopes including beryllium-10, are produced when cosmic rays, a high-energy mix of protons, electrons, and atomic nuclei from outside the solar system, collide with molecules in the Earth's atmosphere. With a new 11-year solar cycle that began in 2010, new climate-related troubles may be in store for the planet Earth. The world’s two leading space powers – Russia and the United States – are planning to redouble their efforts to study the solar-terrestrial relationship and space weather. Russia is preparing to implement its Intergelio-Zond project, which is being developed by researchers at the Space Research Institute (SRI) of the Russian Academy of Sciences. The space vehicle, which is projected to launch in 2018, will enable scientists to get closer to the Sun than ever before. The project is currently in the research stage. Periodic changes in winds 15 to 30 miles high in the stratosphere influence the seas by striking a vulnerable “Achilles heel” in the North Atlantic and changing mile-deep ocean circulation patterns, which in turn affect Earth’s climate. This is the finding of a University of Utah study. “We found evidence that what happens in the stratosphere matters for the ocean circulation and therefore for climate,” said Thomas Reichler, senior author of the study. Funded by the University of Utah, Reichler conducted the study with University of Utah atmospheric sciences doctoral student Junsu Kim, and with atmospheric scientist Elisa Manzini and oceanographer Juurgen Kroger, both with the Max Planck Institute for Meteorology in Hamburg, Germany. “Stratospheric sudden warming” events occur when temperatures rise and 80-mph “polar vortex” winds encircling the Artic suddenly weaken or even change direction. These winds extend from 15 miles elevation in the stratosphere up beyond the top of the stratosphere at 30 miles. The changes last for up to 60 days, allowing time for their effects to propagate down through the atmosphere to the ocean.